Children may have little hands, but they have big minds — and Seattle has much to offer to keep both occupied. Children may have little hands, but they have big minds — and Seattle has much to offer to keep both occupied. 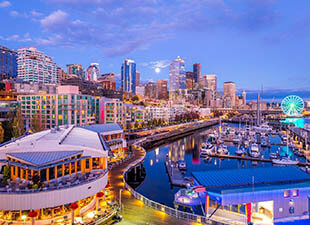 This popular Pacific Northwest destination has many museums that are fun for the entire family. On a rainy day, there’s nothing better than exploratory play or learning about science, flight, history, art, and so much more. 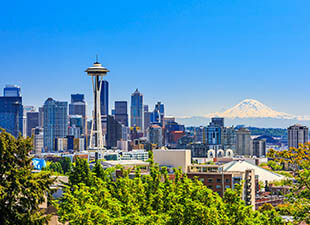 There are many options in Seattle to help families bond and keep everyone smiling. Curious kids have a lot to explore at the Pacific Science Center, located right next to the Space Needle. Along with permanent exhibits that focus on health and wellness, environmental sciences, engineering, botany, and more, there are also two state-of-the-art IMAX theatres showing a rotating selection of 3D movies. Want more? Check out a laser show in the center’s laser dome, which is the largest in the world, or one of the daily planetarium shows included with admission. Is there a little one aged 10 months to 10 years in your clan? Then the Seattle Children’s Museum is worth a visit. Play together in the interactive exhibits that range from a “Cog City” filled with balls and tubes to a “Metropolitan Market” for imaginary shopping fun to an eye clinic where kids can test their parents’ vision. 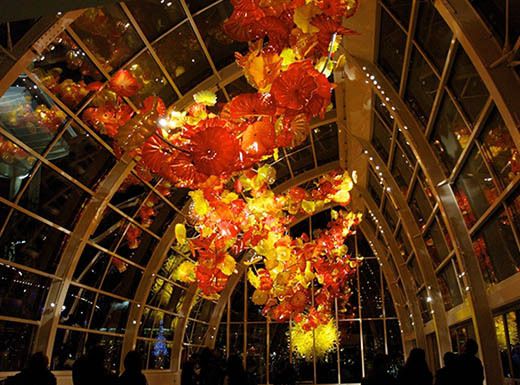 There’s so much to explore at the 22,000-square-foot center located near the Space Needle. Better bring a snack! For future pilots and those who simply love air travel, the Museum of Flight has the right stuff. As the largest non-profit air and space museum in the world, there’s plenty inside that can take flight. Watch 3D movies, experience flight simulators, and view more than 150 aircraft and spacecraft on display. Imagine being an astronaut or a pilot as your family looks inside cockpits, learns about the airline industry, and sees amazing model rockets that look just like the real thing. It’s hard to imagine that glass could be the colors, shapes, sizes, and designs that are on display at Chihuly Garden and Glass until you see it. Eyes are guaranteed to brighten at the glass stylings of Dale Chihuly, whose impressive artwork fills the halls. Tour the 40-foot-high glasshouse and eight galleries, as well as the garden anchored with four large sculptures that reflect the beauty of the surrounding flowering plants. 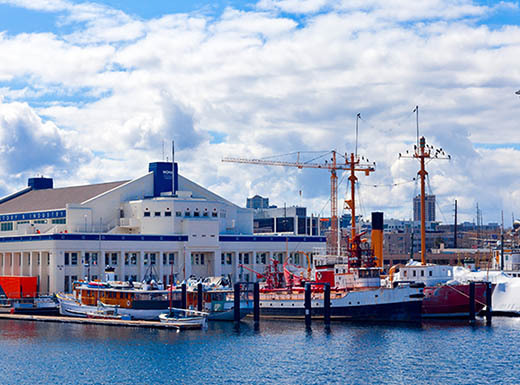 Overlooking lovely Lake Union, the Museum of History and Industry offers a well-curated display on the history of Seattle and the entire Puget Sound area. 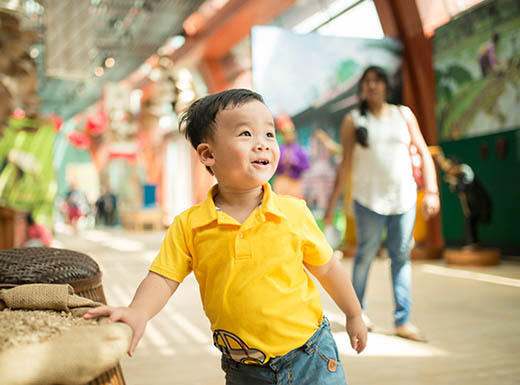 With plenty of hands-on exhibits, there’s much to keep children occupied while parents and older children enjoy learning about the industries, art, and culture that have made the region so special. A visit to the free, nine-acre Olympic Sculpture Park is a great way to celebrate a beautiful day in Seattle. Located on the waterfront at Broad Street and Western Avenues, this dynamic public art display was created by the Seattle Art Museum. Explore on your own, sign up for a free tour, or breathe deeply in a yoga class there. 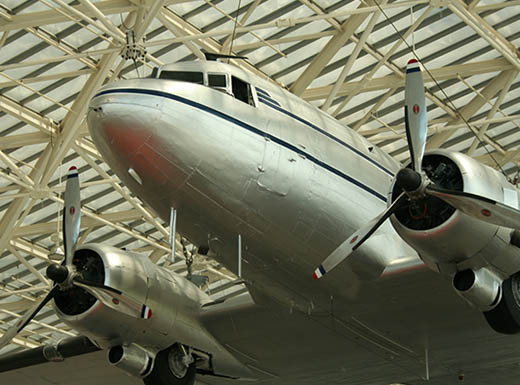 Did you learn or experience something great at a Seattle museum? Share your family’s fun on our Facebook page to inspire others with what you discovered! 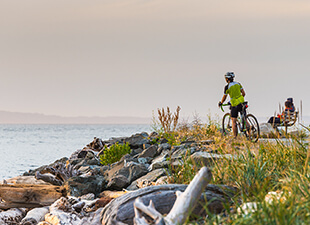 From outdoor enthusiasts to urban explorers, Seattle, Washington, has something for every thrill seeker.